The Blackpool Resort Pass can be booked online in advance to your visit. 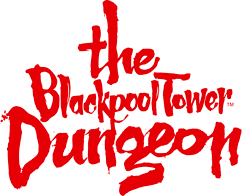 When arriving at The Blackpool Dungeon please join the standard entry queue where you will be admitted to the attraction or offered the next available timeslot. For more information on visiting all other attractions listed on Blackpool Resort Pass, please click here.